Candy corn season is long gone and with it candy canes and chocolate santas. Recently passed are conversation hearts and more heart shaped chocolates, which can mean only one thing, on to Peeps. 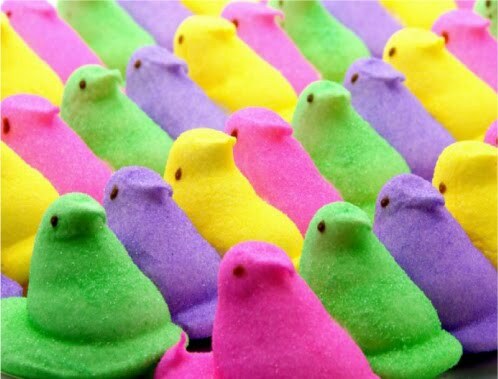 Personally Peeps have never been my seasonal sweet of choice, I much prefer the chalky coated Cadbury mini-eggs, but the marshmallow creatures hold a special place in our Capitol's heart as part of the city's only confection-based competition, The Peep Show. 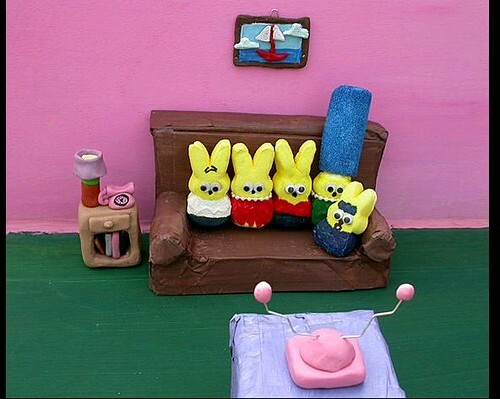 Every year the Washington Post issues a call for entries for entirely peep based dioramas, previous winners include plays on the movie Up, The Simpsons, Goodnight Moon and the timely Snowpocalypse of last spring. This year, we hope to be joining the ranks of these candy architects with our own submission inspired by a recent dinner. 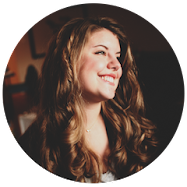 I'm not going to spill the beans here, but get ready, diagrams are in the works for a Peeps project that we think could win the whole thing!